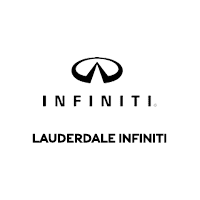 For premium INFINITI service, auto repair, and Genuine INFINITI parts, visit our technicians at the Lauderdale INFINITI Service Center in Fort Lauderdale, FL ‐ serving Pembroke Pines, Hollywood, Hialeah, Pompano Beach, Miami, and Coral Springs. Our Service Center is staffed with a hand-picked team of thoroughly trained INFINITI technicians who are passionate about your vehicle’s luxury mechanics. From routine services like vehicle inspections and oil and filter changes to larger collision-related repairs, our technicians treat every vehicle on an individual basis and with focused care. Applying their deep understanding of your model’s specific functions and design features, our techs promise an efficient service process that’s done right the first time. From our website, you can schedule service appointments, peruse and order from our selection of Genuine INFINITI parts and accessories, take advantage of our Service Specials, and pay online. To schedule your next vehicle maintenance appointment with the Service Center at Lauderdale INFINITI, book online or call 866-350-1269. 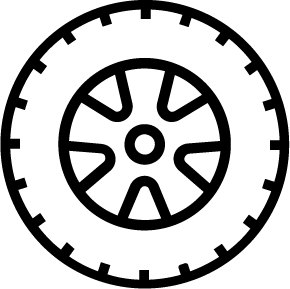 Open seven days per week with convenient hours, we’re available to service your vehicle, install parts, and complete needed repairs on your time and at a competitive price.